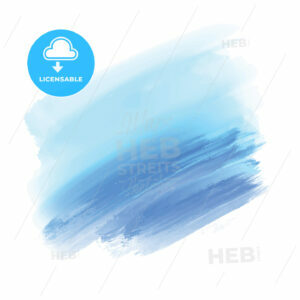 light blue and blue watercolor background. 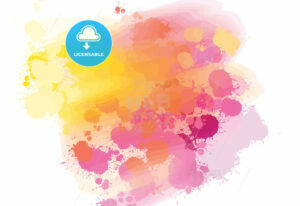 Colorful vector background for print decoration. CMYK color space. Empty large office with windows. Hand drawn vector illustration. Series of sketched business backgrounds. Empty large office with city in background. Hand drawn vector illustration. Series of sketched business backgrounds. Empty office wall with windows. Hand drawn vector illustration. Series of sketched business backgrounds. Office with big windows and skyline in background. Hand drawn vector illustration. Series of sketched business backgrounds. Blue tinted lined background. 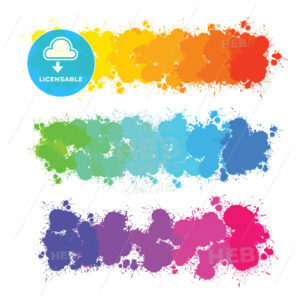 Colorful vector background for print decoration. CMYK color space. 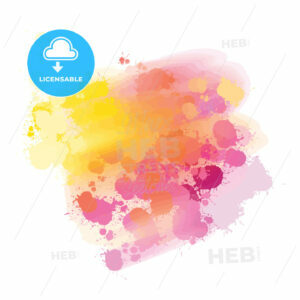 Yellow and Pink splatter watercolor background. 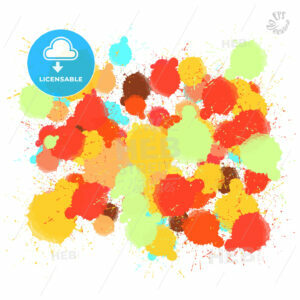 Colorful vector background for print decoration. CMYK color space. 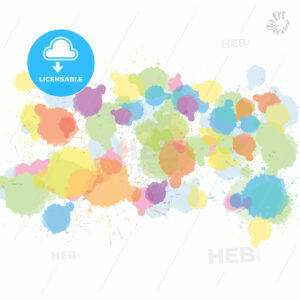 watercolor background with bright splashes. 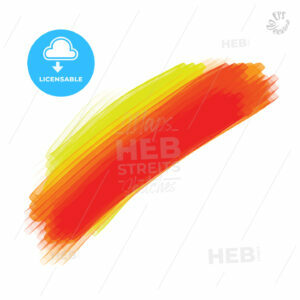 Colorful vector background for print decoration. CMYK color space. 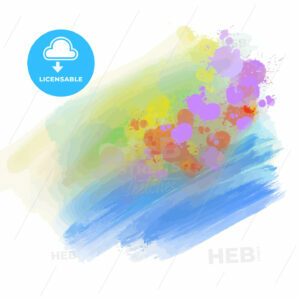 watercolor background with colorful splashes. 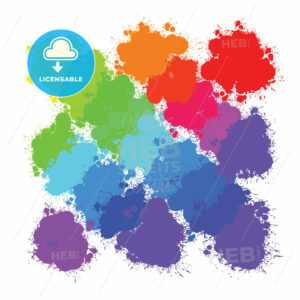 Colorful vector background for print decoration. CMYK color space. hand-drawn colourful splashes diagonal, vector background for print decoration. CMYK color space. 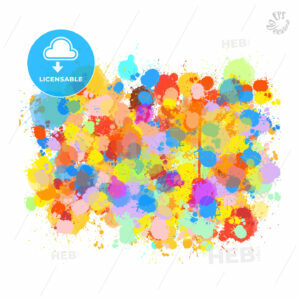 hand-drawn colourful splashes pattern, vector background for print decoration. CMYK color space. 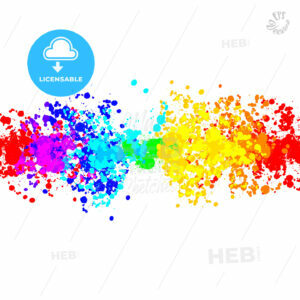 colorful color splashes gradients, vector background for print decoration. CMYK color space. 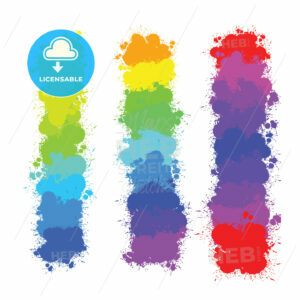 color splashes backgrounds, vector background for print decoration. CMYK color space. 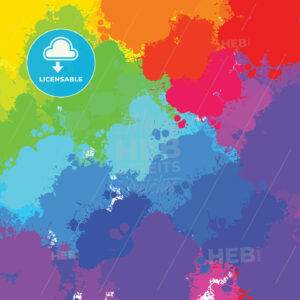 colorful splashes backgrounds pattern, vector background for print decoration. CMYK color space. bright splashes backgrounds pattern. 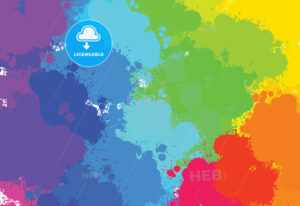 Colorful vector background for print decoration. CMYK color space. 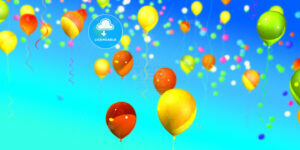 colorful splashes background. 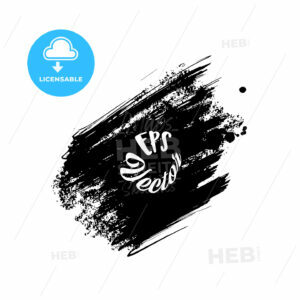 vector design for print decoration. CMYK color space. colors stripes hand-drawn background. colorful vector sketch for print decoration. CMYK color space. 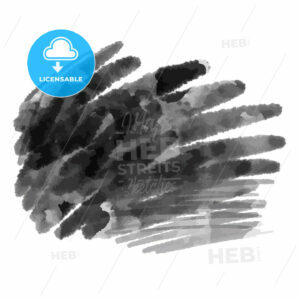 hand-drawn colors splashes background. Colorful vector sketch for print decoration. CMYK color space. hand-drawn black pencils strokes. 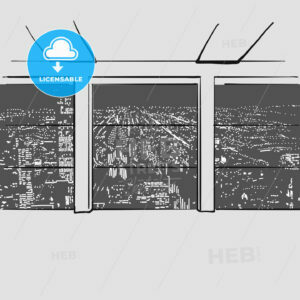 Vector background for print decoration. CMYK color space. 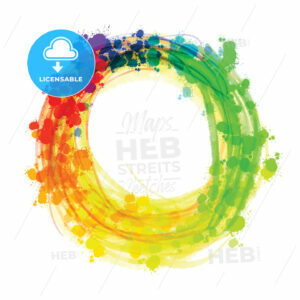 hand-drawn colorful circle strokes, colorful vector background for print decoration. CMYK color space. 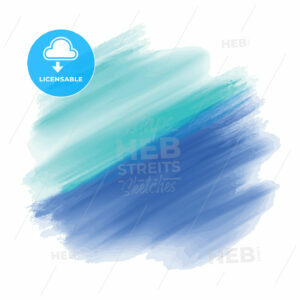 hand-drawn blue water background. 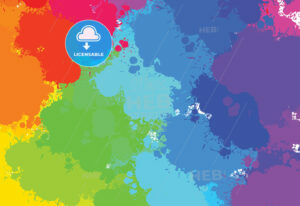 Colorful vector background for print decoration. CMYK color space. 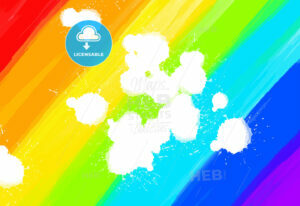 hand-drawn colorful rainbow, colorful vector background for print decoration. CMYK color space. 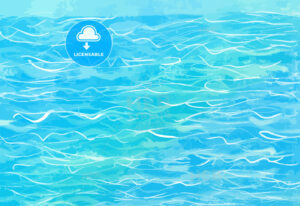 hand-drawn colourful gradient of splashes. 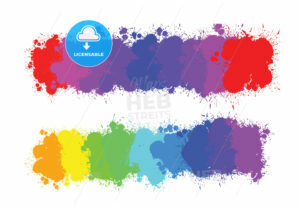 Colorful vector background for print decoration. CMYK color space. 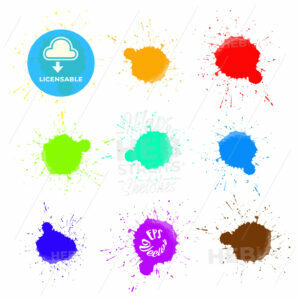 hand-drawn colourful splashes background. 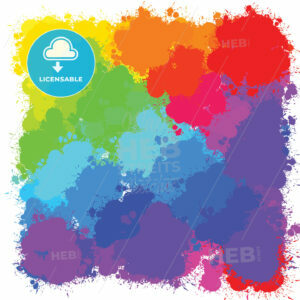 colorful vector background for print decoration. CMYK color space. Red and Yellow watercolor background. Circle elements for grreting card and poster artworks. 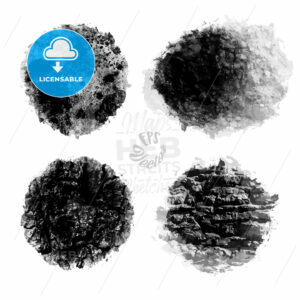 Dark watercolor grunge background. 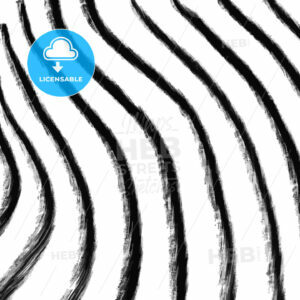 Hand drawn vector element. 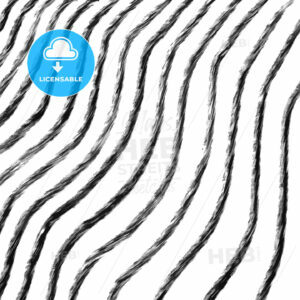 Hand drawn lines vector sketch. Stripes structure for poster and greeting card artworks. Black hand drawn stripes. Vector drawing line art structure for poster and greeting card artworks. 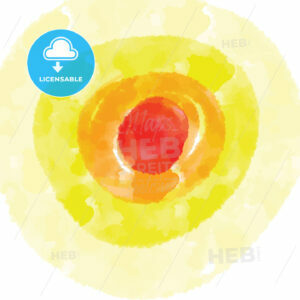 Multicolor splashed watercolor circle. Hand drawn vector sketch for poster and advertising design. Colorful circle brackground on black. Vector drawing with grunge splashes for poster and advertising design. 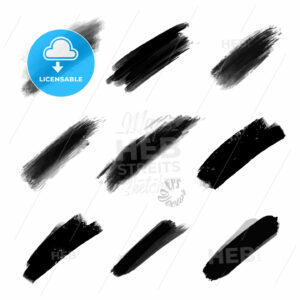 Pale abstract vector drops. 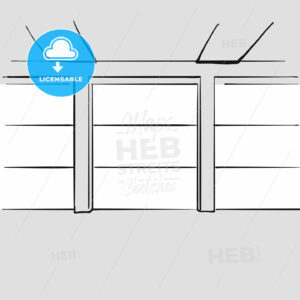 Beautiful hand drawn vector sketch. 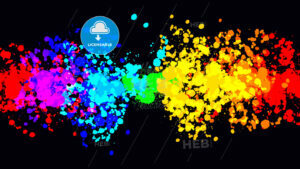 Colorful elements for social media and print decoration. 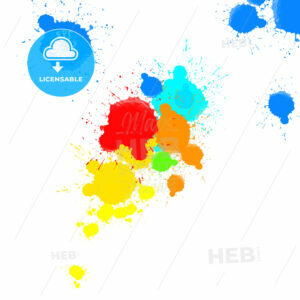 Abstract Colorful Splat Background. Beautiful hand drawn vector sketch. elements for social media and print decoration. Green and Red Vector Drops. Beautiful hand drawn vector sketch. 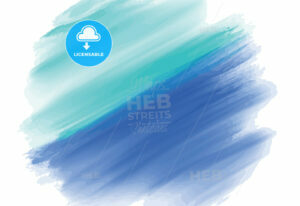 Colorful elements for social media and print decoration. Various light vector drops. Beautiful hand drawn vector sketch. 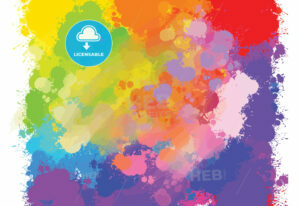 Colorful elements for social media and print decoration. Red vector stroke. Beautiful hand drawn vector sketch. Colorful elements for social media and print decoration. 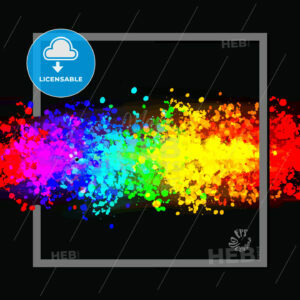 Vector drops rainbow colors. Beautiful hand drawn vector sketch. 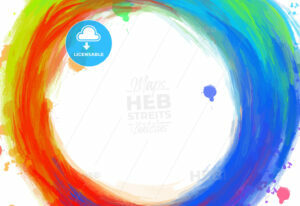 Colorful elements for social media and print decoration. 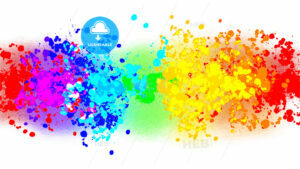 Drops rainbow banner background. Beautiful hand drawn vector sketch. 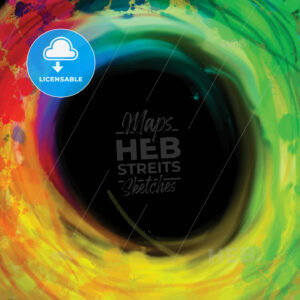 Colorful elements for social media and print decoration. 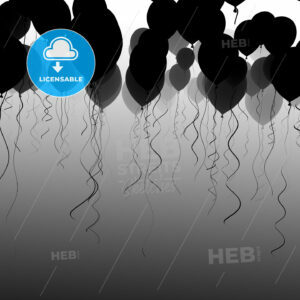 Vector drops rainbow banner on black. Beautiful hand drawn vector sketch. Colorful elements for social media and print decoration. 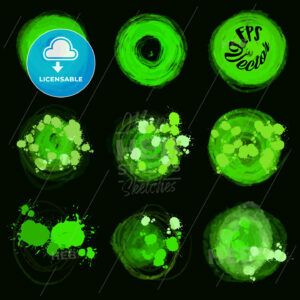 Green vector circle brush strokes on black. Beautiful hand drawn vector sketch. Colorful elements for social media and print decoration. 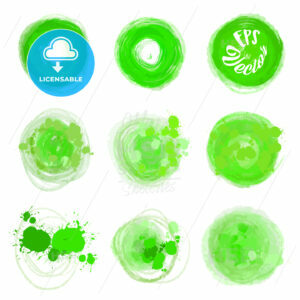 Green vector circle brush strokes. Beautiful hand drawn vector sketch. Colorful elements for social media and print decoration. Abstract Splashes of Red and Yellow Color. Beautiful hand drawn vector sketch. Colorful elements for social media and print decoration. 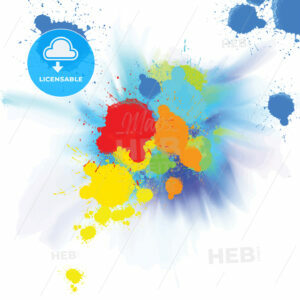 Abstract Splashes of Colors Background. Beautiful hand drawn vector sketch. Colorful elements for social media and print decoration. Set of Abstract Splashes of Colors. Beautiful hand drawn vector sketch. Colorful elements for social media and print decoration. 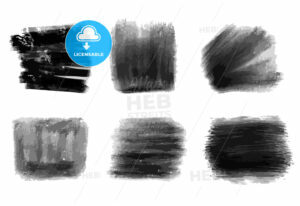 Set of Abstract Painted Strokes. Beautiful hand drawn vector sketch. Colorful elements for social media and print decoration. Set of Wall Pattern, Black Painted. Beautiful hand drawn vector sketch. Colorful elements for social media and print decoration. Grunge Stroke, Black Painted. Beautiful hand drawn vector sketch. Colorful elements for social media and print decoration. Colorful drops in rainbow colors with frame. Beautiful hand drawn vector sketch. Colorful elements for social media and print decoration.